Single pads of our living microgreens are available at Mary’s Health Foods (2564 King Ave W, Billings, MT) Or we offer one time and weekly tray deliveries in the Billings and Laurel areas!! 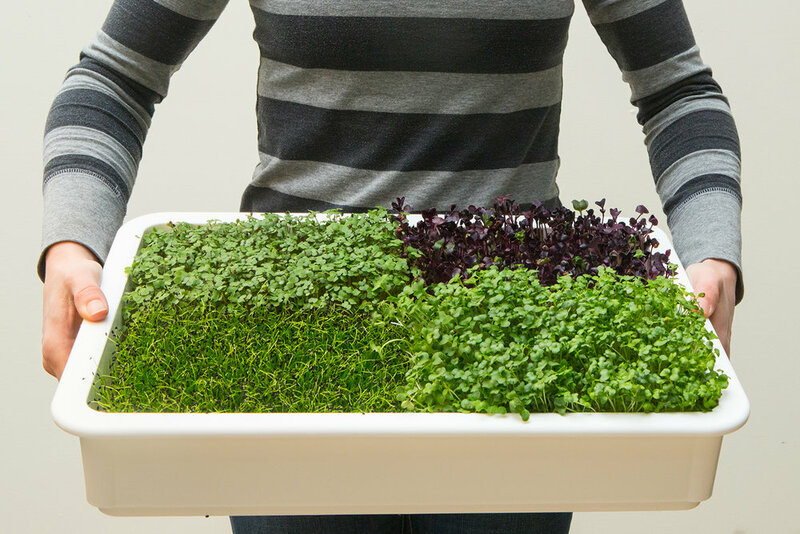 Each delivery consists of a variety of four different microgreens in a reusable tray. Gift purchases can also be made for other people with the button below!